We attended a site visit hosted by Aspen (Group) Holdings Limited (“Aspen”) to its flagship project Aspen Vision City (GDV: RM10bn) on Mainland Penang, a few of their other development sites and a sales gallery of its ongoing and pipeline projects on Tuesday, 17 January 2018. We also met with the President & Group CEO, Dato’ M. Murly, and the Chief Financial Officer, Christopher Looi, who shared with us more on the Group’s developments and insights on the Malaysian property market. Listed on the SGX Catalist Board on 28 July 2017, Aspen (Group) Holdings Limited is a Malaysia-based property development group that develops affordable residential and mixed development properties. The Group’s flagship project, 245-acre Aspen Vision City (in Bandar Cassia, Batu Kawan, Penang, Malaysia), is the result of its joint-venture partnership with Ikea Southeast Asia (Ikea) (through owner Ikano Pte Ltd). 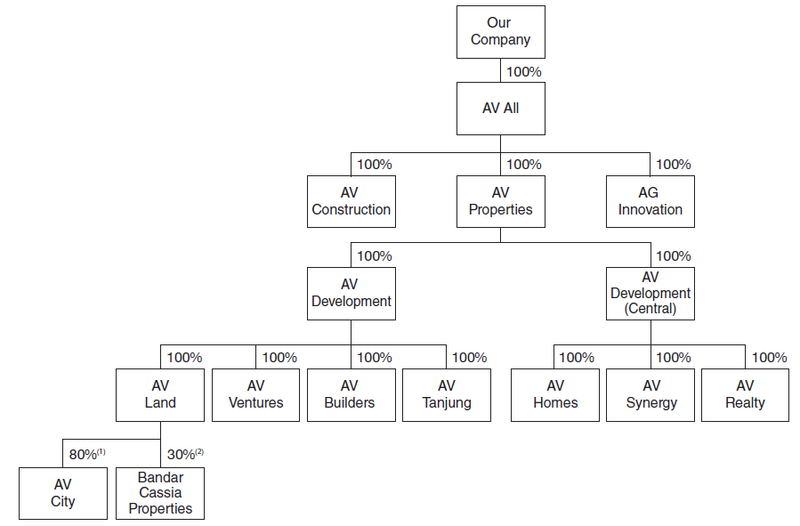 Aspen and Ikea have jointly developed AVC through a joint venture, with stakes of 80% and 20% respectively. Both entities also have a combined stake in Bandar Cassia Shopping Centre in AVC. Ikea store in AVC will be the first in the Northern region of Peninsular Malaysia. It is slated to operate in 1Q19 and is expected to be one of AVC’s main draws. 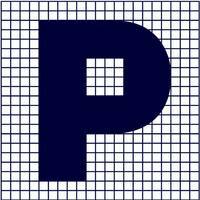 No stock rating or price target provided, as we do not have coverage on Aspen. Aspen currently has four ongoing projects and four in the pipeline. We visited the sites of two ongoing projects – Tri Pinnacle (Penang Island), Vervéa (AVC), Villuxe (AVC), and a showroom for Vertu Resort (AVC). Figure 4: Total GDV of ongoing projects stand at RM2.17bn, with RM1.1 bn in unbilled sales that is expected to be recognised over next 3 years. Figure 5: Total GDV of pipeline projects stand at RM2.09 bn. HH Park and Viluxe slated to launch in the next two weeks. 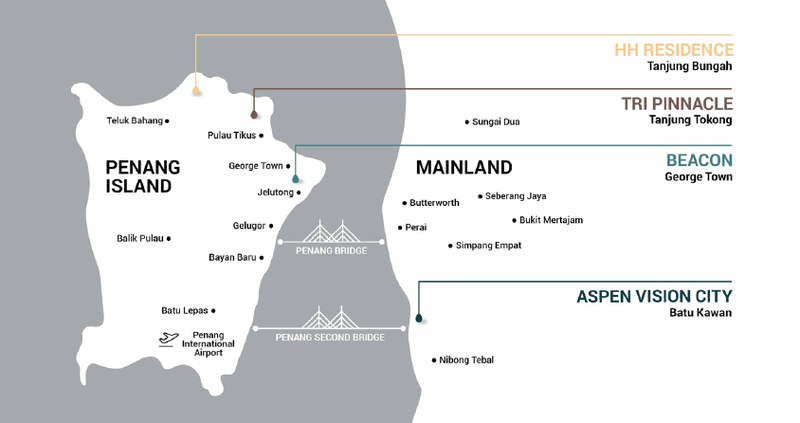 Figure 6: In addition to its development projects, Aspen also has in its portfolio the remaining site area of AVC as land bank, the Bandar Cassia Shopping Centre, as well as a few land developments. High take-up rate (>80%) so far. These value-add options help bolster revenue despite initial baseline from the affordable housing price point. Buyers are enticed by this offering because of cost savings and hassle-free procedure, as opposed to procuring their own interior goods. 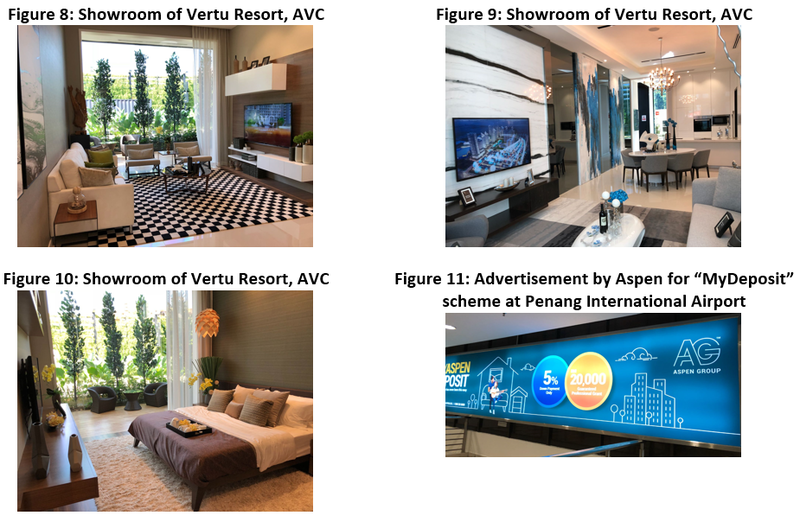 Tie-ups with various complementary businesses: Most recently, Aspen had entered a strategic partnership with LG Electronics to provide technology solutions for all of its real estate developments in Malaysia and Southeast Asia.